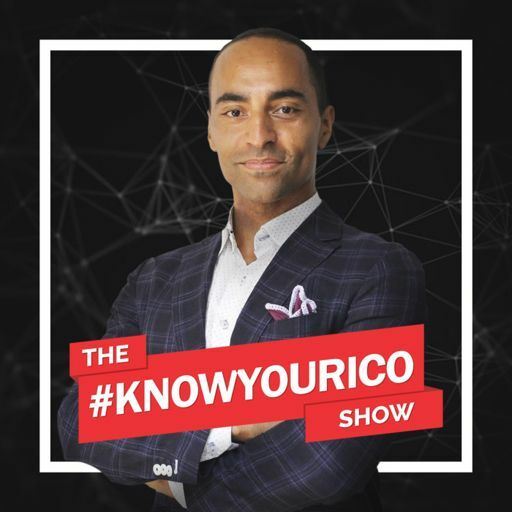 In this episode join me Cahill (sounds like K-hill) as I talk with Daniel Taylor from Blocside about soccer (football if you're in the UK) and how as an ex-pro soccer player (football player) he's bringing blockchain to the space. We've known for years that sports teams are not just about the sports. Sports teams are about so much more. How then do sports teams evolve to creating more value for their fans, more value for their players, and more value for their teams? Add to this the old systems that are typically in place with sports teams - and you have a fertile ground for disruption.